Lucas Torreira’s great season continues in earnest after the 3pm Saturday kick offs. Arsenal are now unbeaten in 21 games in all competitions. It was a feisty affair at the Emirates as the Gunners took on Huddersfield. Nine bookings were handed out between both teams, and though Huddersfield looked to be on their way to an impressive away point, Torreira stepped up to give Arsenal all three points just eight minutes from time with an overhead kick from six yards out. Arsenal go third for now, depending on how Chelsea and Spurs fare against Manchester City and Leicester respectively this evening. Manchester United were also among the winners this evening, claiming their first victory in five league games. While it was a very positive 4-1 win over Fulham, with Romelu Lukaku getting his second goal in three games, Fulham’s dire defending played a role. Claudio Ranieri faces a mammoth task with his side having conceded 40 goals in just 16 games, and remain rooted to the foot of the table on nine points. Burnley are out of that very relegation zone after overcoming Brighton in what was their first win in nine games. 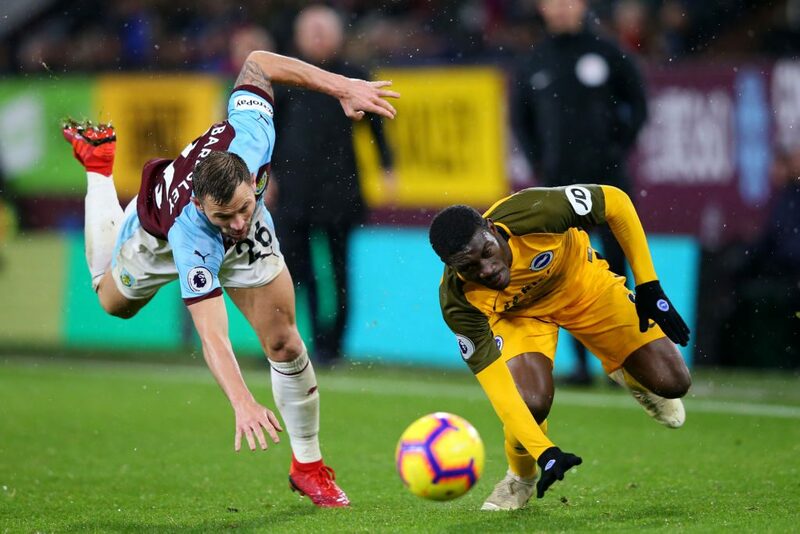 James Tarkowski got the winner via an assist from the in-form Jack Cork, but it doesn’t get any easier for the Clarets with an away trip to Arsenal on the horizon. Cardiff City’s decent form continues, seeing off a Southampton side that still has only one win to their name with 13 goals scored. The arrival of Ralph Hasenhuttl couldn’t lift the Saints, who couldn’t recover from a Callum Paterson goal deep into the second half. West Ham moved into the top ten courtesy of a 3-2 win over Crystal Palace. It’s their third win in five, and with some very favourable fixtures for the remainder of December, this month will go a long way towards determining if they can challenge for a potential European spot.